WANKULUKUKU – Express Captain Michael Biringi has had his four match ban reduced to two. This was confirmed by the Wankulukuku based side on their official website. “The FUFA Disciplinary Committee has reduced Michael Birungi’s ban from 4 games to 2 games, read a statement on Express FC website. This comes after a successful appeal against the ban by Express and the player not having a known adverse disciplinary record according as per the panel. Birungi who missed the game against BUL on Sunday will miss one more game against Nyamityobora on Wednesday. He is then expected to return in the Uganda Cup round of 16 clash at home to Police FC next Monday. 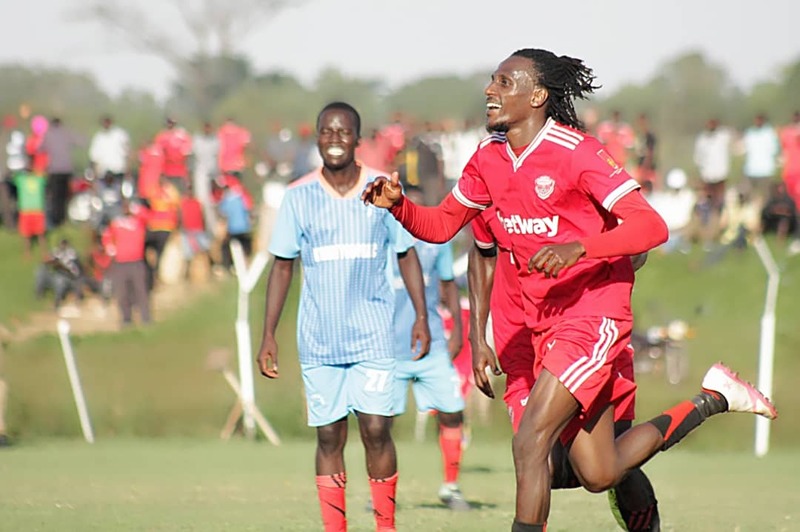 With Express currently enduring an injury crisis of sort, especially in the striking department with Tony Odur and Eric Kambale out with injury, Birungi’s return will surely boost them. The Red Eagles are currently 12th on the League standings with 21 points from their first 18 games.